Marriott International now has more than 6,900 hotels in 130 countries and territories worldwide. Organic room signings surpassed all internal expectations in 2018, according to Marriott International, which has released a snapshot of its company-wide results for the year. The world’s biggest hospitality company bolstered its global pipeline by 816 new hotels and 125,000 rooms during the year – taking the total forthcoming rooms tally to 478,000 rooms – which it says is a company record. At the same time, nearly 500 hotels comprising more than 80,000 rooms across 30 brands were opened for business around the world, growing Marriott’s global footprint to 6,900 hotels in 130 countries. In 2018, Marriott added five new countries to its network, with brands debuting in New Zealand, Finland, Ukraine, Lithuania and Mali. Luxury brands proved the strongest performers, with Ritz-Carlton confirmed for Shanghai, St Regis earmarked for both Dubai and Melbourne and a tri-branded hotel signed for the Dominican Republic. Marriott’s loyalty programs, which will soon combine to create the Bonvoy program, ticked over to 120 million members. The year saw a spike in luxury redemptions among its membership base, which in turn generated a stronger result in direct bookings. 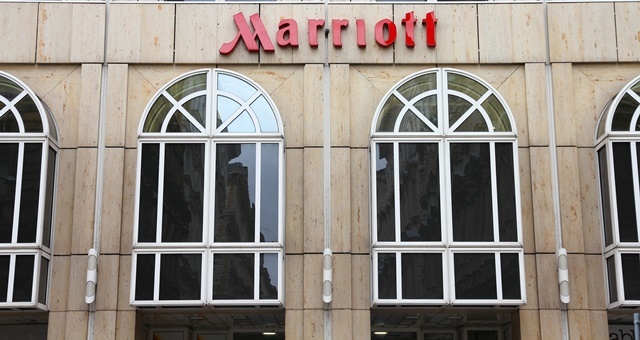 “Our loyalty members benefit in turn from an increasing number of Marriott properties around the globe, as our owners continue to develop exciting projects in gateway cities, resort areas, and locations where our customers aspire to travel,” said Marriott International Global Chief Commercial Officer, Stephanie Linnartz.